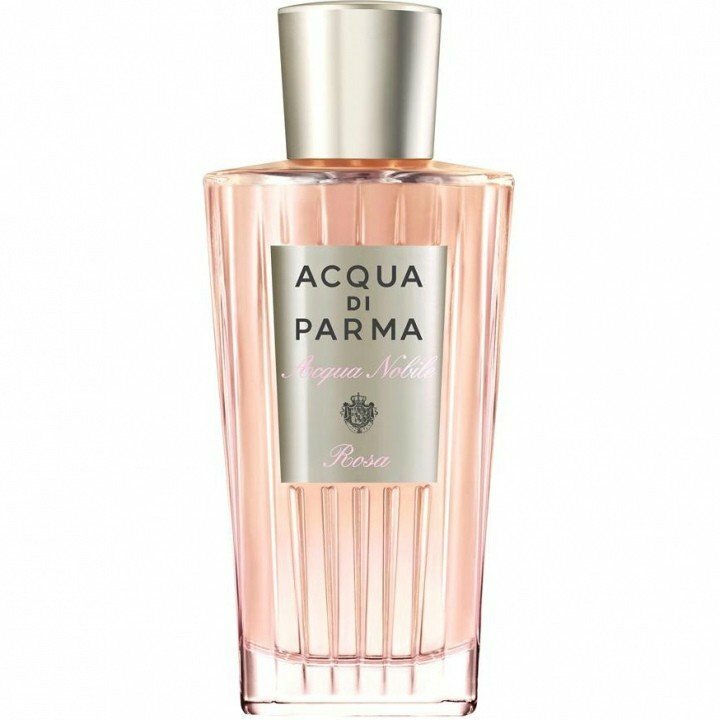 Acqua Nobile Rosa is a perfume by Acqua di Parma for women and was released in 2015. The scent is floral-fresh. It is being marketed by LVMH. We leave the metropolis of Milan for a long walk on a beautiful day in early summer. Birds chirp and the sun shines through the branches of the trees on a path that leads through a garden. Roses over roses over roses... on arches along the path, on tendrils, in beds - simply everywhere - and their scent is omnipresent. A bench next to a romantic fountain invites you to rest and linger while the water splashes quietly. The light wind reaches into the fountain of the fountain and carries a humid breeze away. If you step a little closer, you can feel the refreshing breeze on your skin. The feminine fragrance Rosa Nobile immerses you in a small daydream. Acqua di Parma has once again convinced! 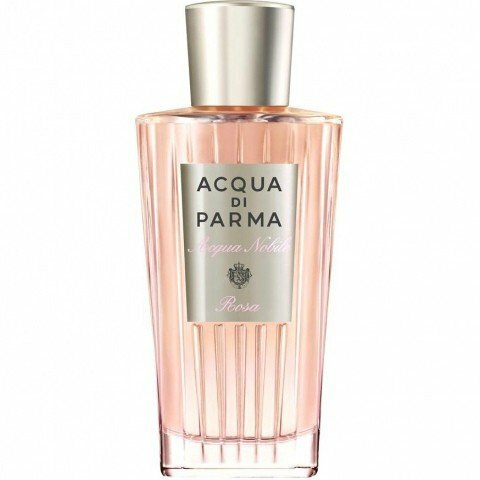 Write the first Review for Acqua Nobile Rosa!